WordPlay may seem like a frivolous diversion while the world hastens toward self-destruction. But, in fact, playing with words is directly relevant and potentially essential to the important work of elevating human consciousness – before we completely go over the edge. Together, we can rapidly upgrade English to convey a higher frequency of consciousness in our communications and inspire a greater frequency of kindness in our interactions. Given that the genesis myths of cultures around the world all assert that Creation began with The Word, it seems high time that we conduct this experiment in evolving English. But if you’re wondering why upgrading English might be an especially good idea at this incredibly Orwellian mOMENt in human history. 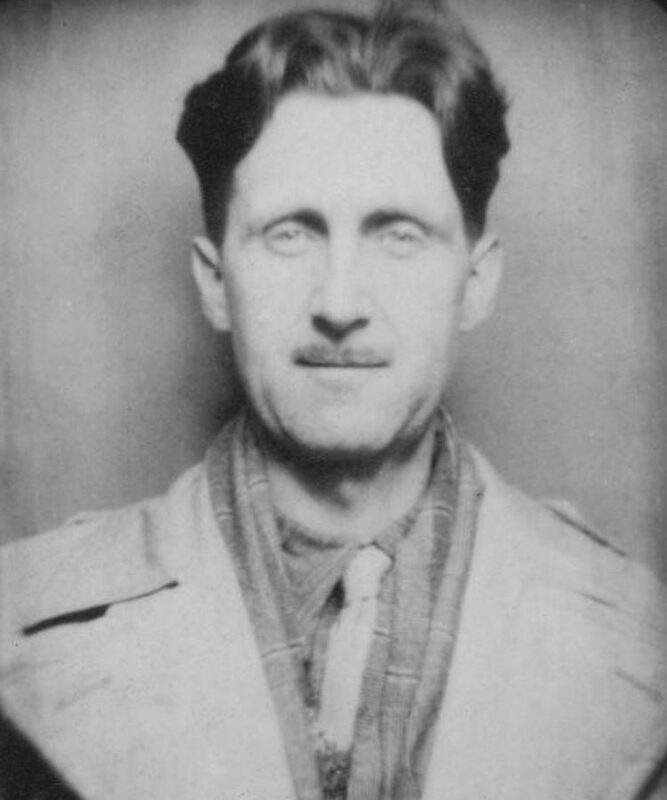 Orwell was by no means the first to recommend that we start to heal the culture ‘at the verbal end.’ There have been many such voices – including that of Confucius – pointing to the need for what Terrence McKenna called ‘the forced evolution of language.’ To find others, visit Words on Words.